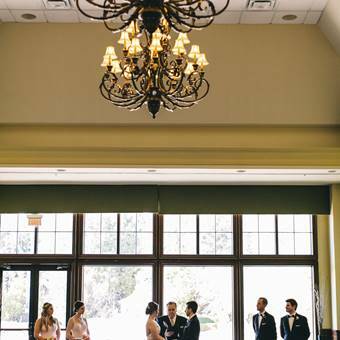 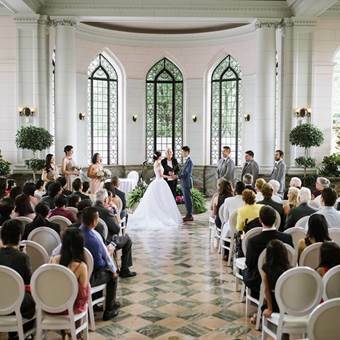 What's the the one thing that all weddings need in order to be a wedding? 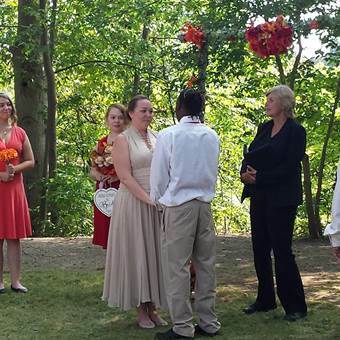 That's right, a wedding officiant. 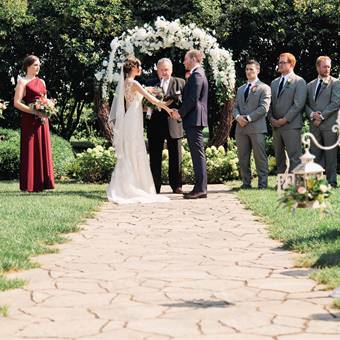 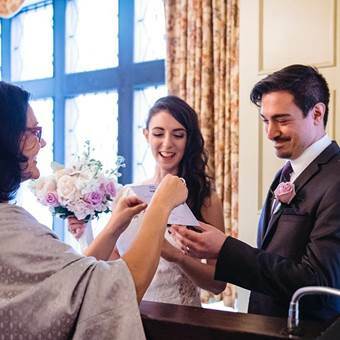 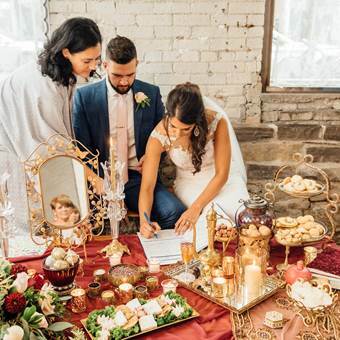 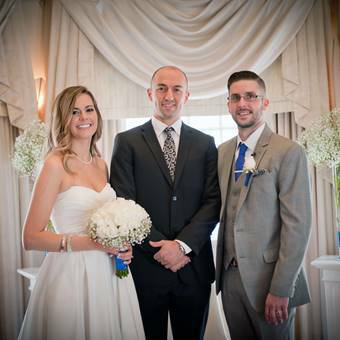 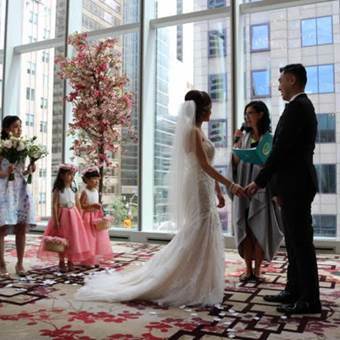 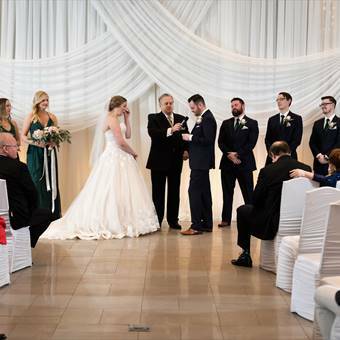 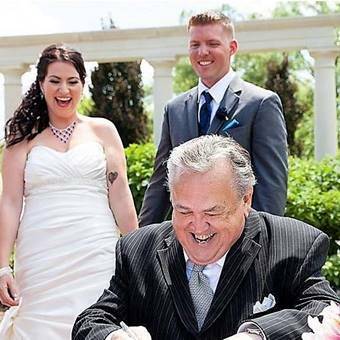 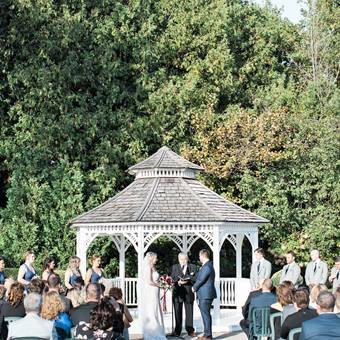 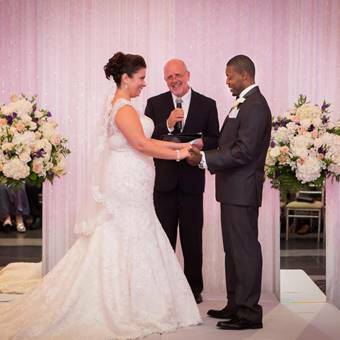 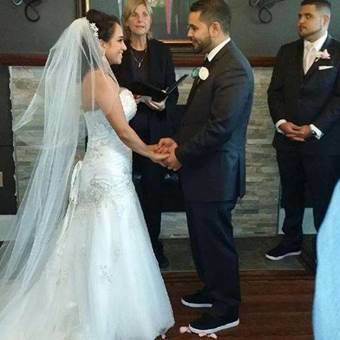 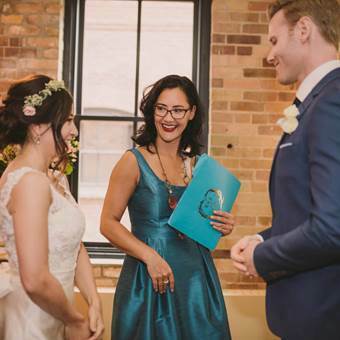 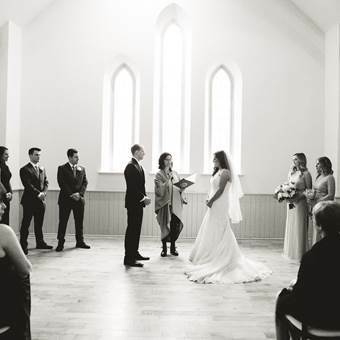 EventSource.ca has you covered with Toronto & GTA's top wedding officiants.